Great video Pam!! I ❤️ it!!! What a beautiful day! Looks like everyone found wonderful things. I sure wish I could have been with all of you. I really loved seeing the video Pam. Today is the first day of a new job in a new state. With all the stress of re-locating, the beautiful vedio and beautiful music was something I really needed this morning. Thank You!! That is “video” not “vedio”. Sorry about that. I just love your blogs and videos so much Pam! Living along the Carolina Coast, I too love SeaTreasure hunting. During our chilly days here in NC, I love living through excitement within each video! 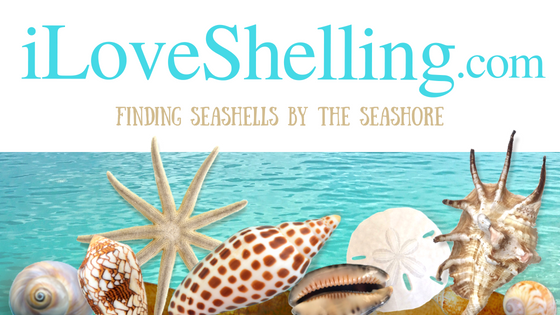 Thanks a bunch for sharing your love of shelling. hi Pam I love your videos and I hope one day to go to Sanibel. 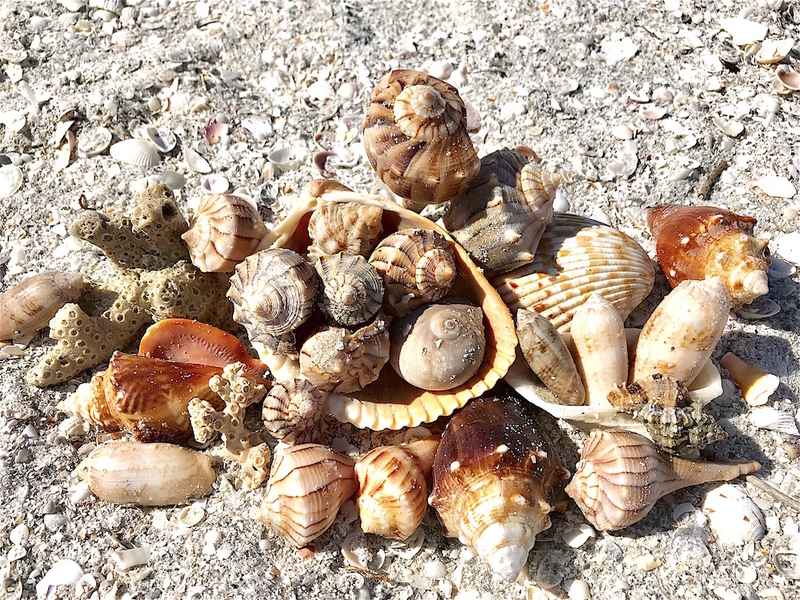 when you can find more diversity ( +diferent species) of seashells ?